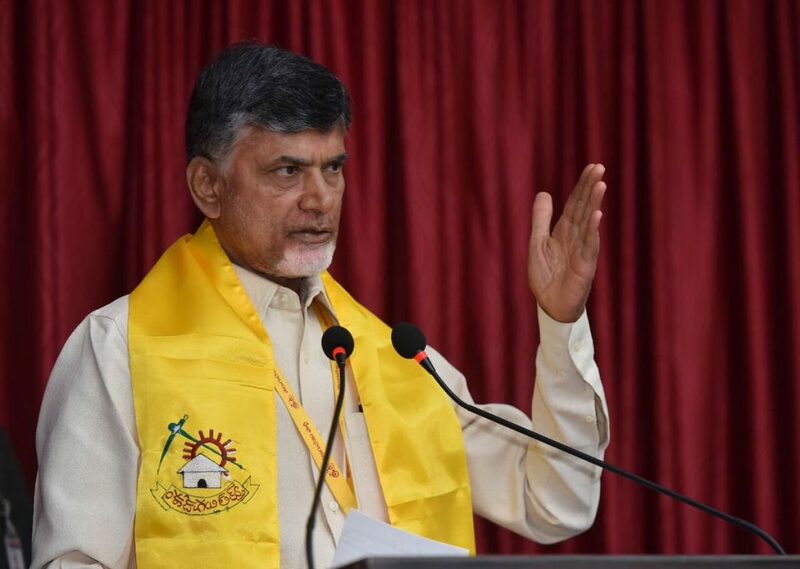 Chief Minister N Chandrababu Naidu, at a review meeting said that no rains were predicted for the next few days, and asked the officials to intensify the construction work to finish the project on time. 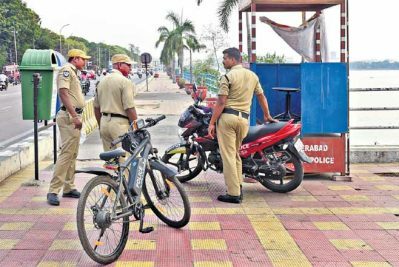 Vijayawada: Chief Minister N Chandrababu Naidu, on Monday asked officials to intensify the soil digging works to complete the construction of Polavaram Project on time. The CM, at a review meeting on Polavaram Project said that as there was no rain predicted in the next few days, the works could be intensified. The Transtroy and Triveni companies’ representatives have explained the progress of the works. At present, spillway works are taking place at 37,544 cubic meters per day, spillway channel works at 30,242 cubic meters per day and power house foundation works at 14,832 cubic meters per day, engineers explained. 75 Volvo trucks, 25 Ashok Leyland trucks and seven high-end excavators were arranged additionally this week, they added. Naidu asked the engineers to complete at least 43,444 cubic meter of spillway works, 13,03,320 cubic meters of spillway channel and 1,84,000 cubic meters of power house works in the month of November.